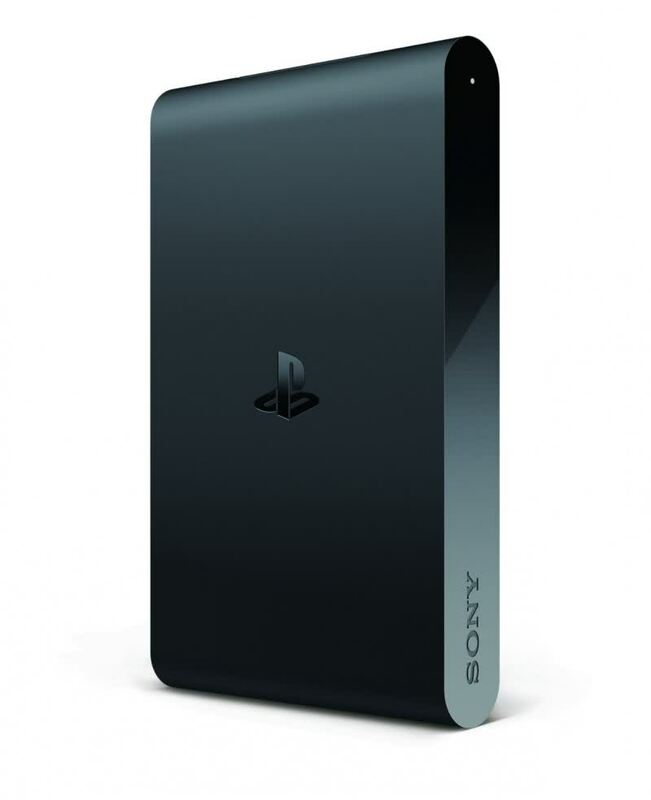 The PlayStation TV connects to any television in your home and lets you play PS4 games streamed from your console connected to another set. 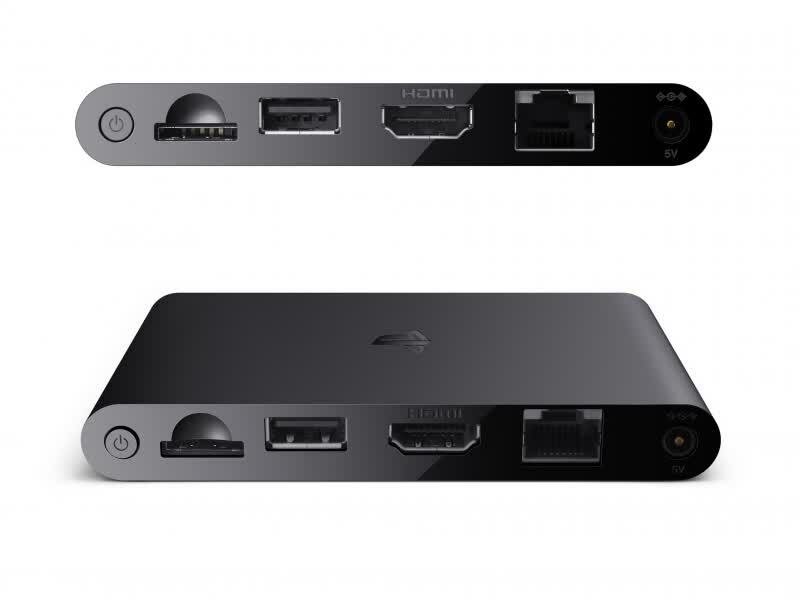 The device can stream games from the PlayStation Now cloud gaming service and video content from services like Hulu and others. After our initial excitement for PS TV, the microconsole is not the PS4-streaming marvel we'd hoped it would be. 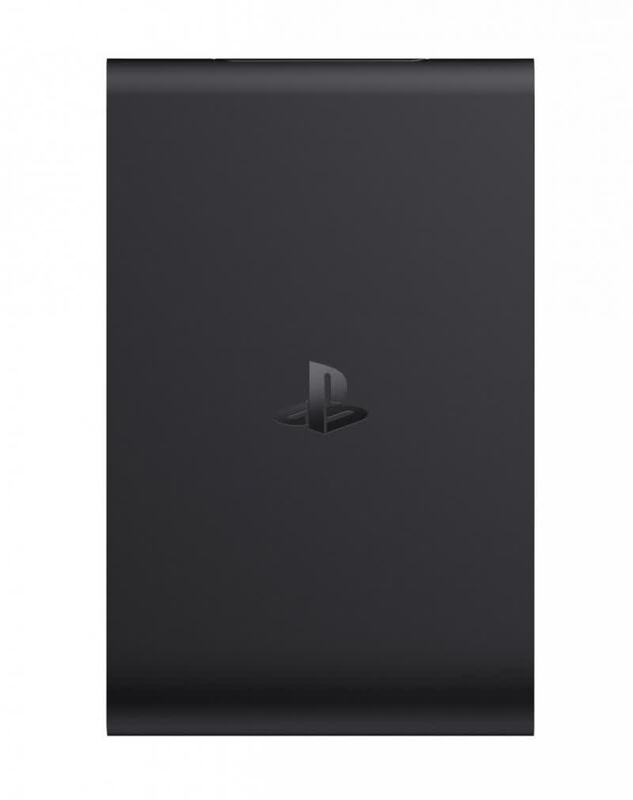 As a Remote Play extender for PlayStation 4 owners with fully wired homes—or truly outstanding Wi-Fi connections—the PlayStation TV has definite value, and it's much easier than hauling your PS4 around the house and a lot cheaper than buying a second one. The PlayStation isnt exactly broken, but it is compromised, semi-functional and in dire need of more content. The PlayStation TV sounds great on paper, but out of the gate, it underwhelms as both a gaming and an entertainment box. Thanks to a combination of petite, understated hardware and more than a little nostalgia, there's a lot to like about the PS TV, especially if you grew up with PlayStation. 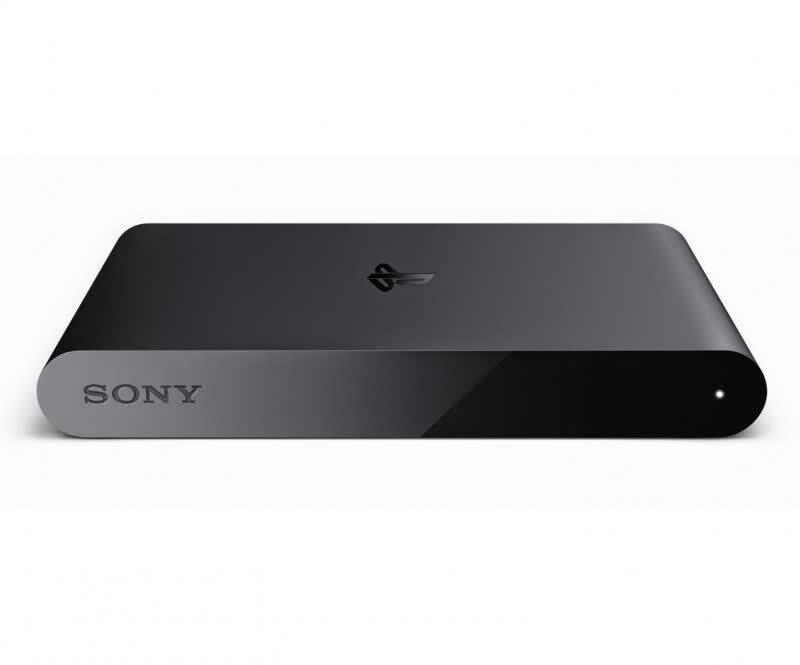 However, Sony's littlest console still has some game-support issues it needs to sort out. In particular, it needs to get its entire PS1 back catalog online and work out a better way of bypassing the lack of a touchscreen. The price is right, the hardware is competent, and the PlayStation brand and legacy should be a major advantage over competitors that have to build up gaming ecosystems from scratch. But as it stands, the PS TV is a neat extra for existing PlayStation fans that's unlikely to convert many more. 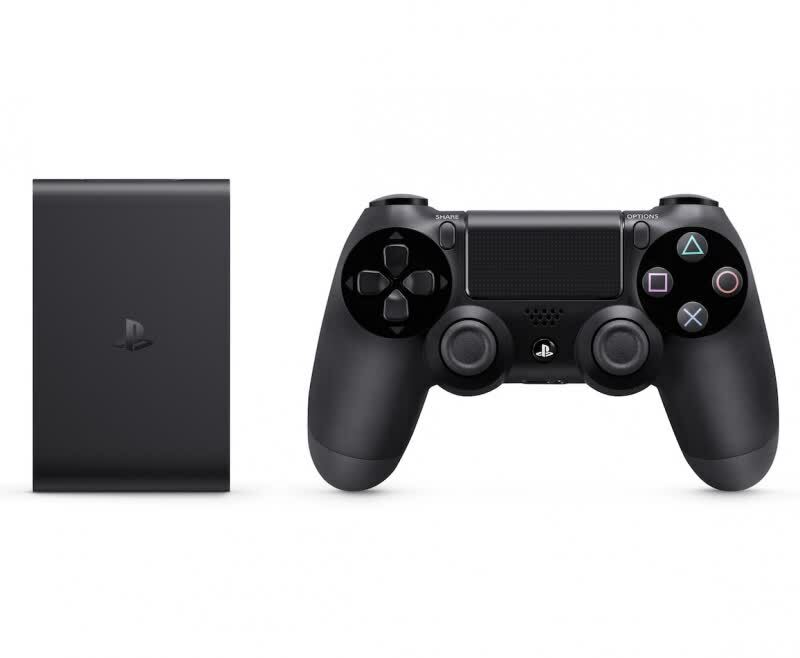 With more robust media support, improved game compatibility, a decent amount of onboard storage and the inclusion of an actual controller, a £70 PlayStation TV could be the ultimate all-in-one streaming micro-console, and PS4 Remote Play would be the icing on the cake as a decent value-added extra. There are two types of people I feel will be able to get the most out of the PlayStation TV. The people who look through the software compatibility list and get as excited as I did at the prospect of playing some of the amazing games that made the cut on a big screen for the first time (or again, in some cases), and people that really enjoy fishing rectangular plastic blocks from behind their TV stand.